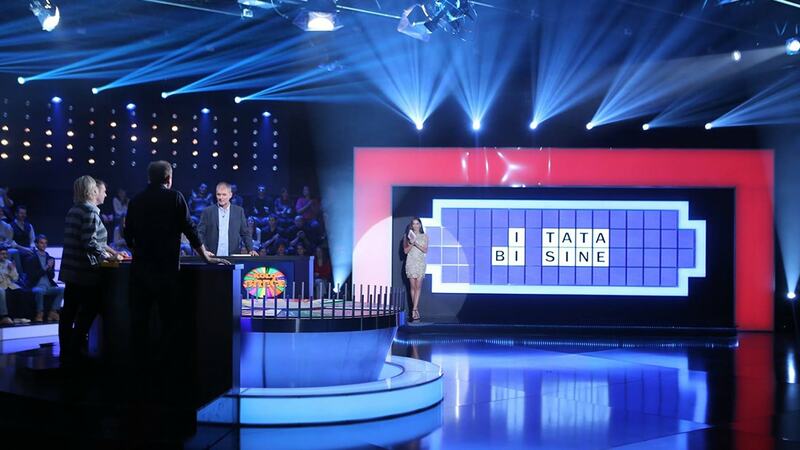 Wheel of fortune is the oldest, the most popular, the longest standing and among most watched game shows in the world. 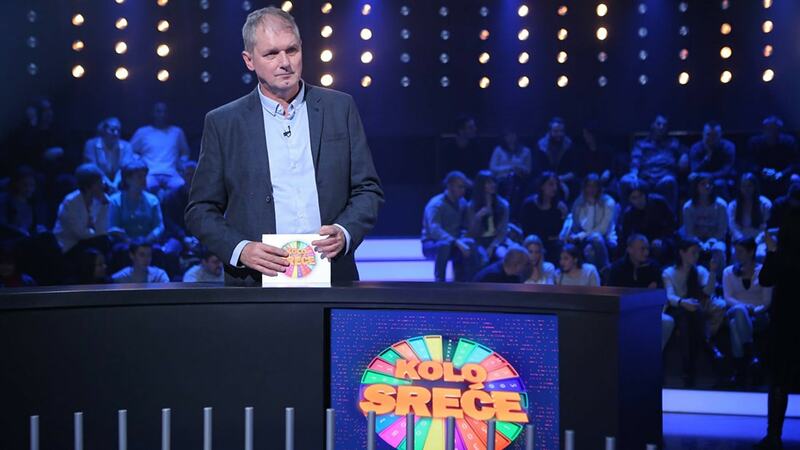 This year it starts airing in Serbia for the first time, as day time entertaining game show hosted by Serbian actor Milorad Mandić Manda. Along with tempting money prizes, Wheel of fortune offers to its contestants everything from toaster to the car, and to its viewers lots of fun. 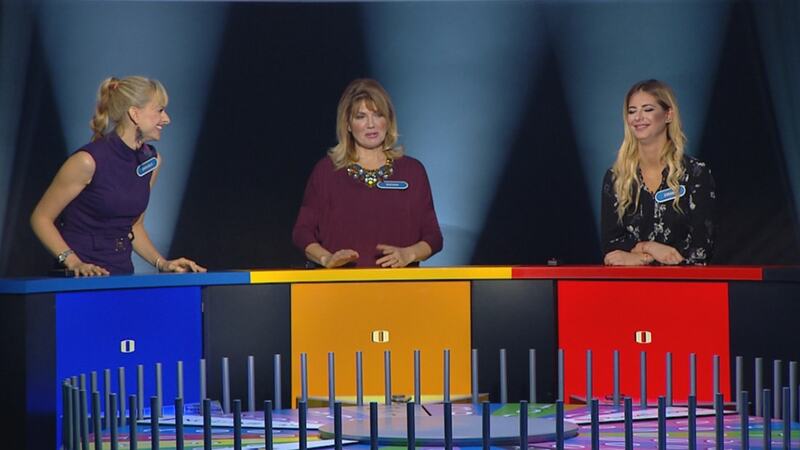 Wheel of fortune is chance to relax in the game show in which the viewers know all the answers.